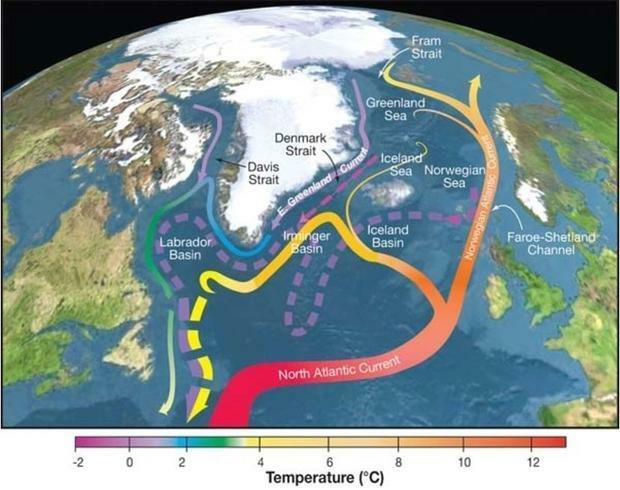 Researchers have found a correlation between melting Arctic sea ice and changes in the planet’s largest water circulation system that could lead to the collapse of the Atlantic Meridional Overturning Circulation (AMOC). In January this year, Digital Journal reported on a study funded by the National Science Foundation, the US Department of Energy and the Ministry of Science and Technology of the People’s Republic of China that found the possibility of a collapse of the AMOC due to global warming had been underestimated. Now, the new study, conducted by researchers at Yale University and the University of Southampton has found that warming may be playing an active role in altering the AMOC, backing up the January research.